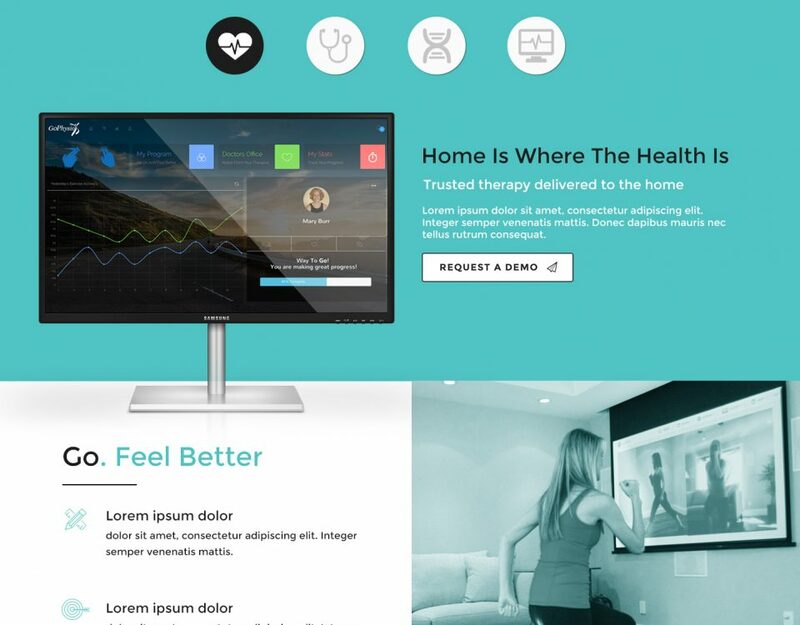 Design and Development for a Foster Homes placement organization. 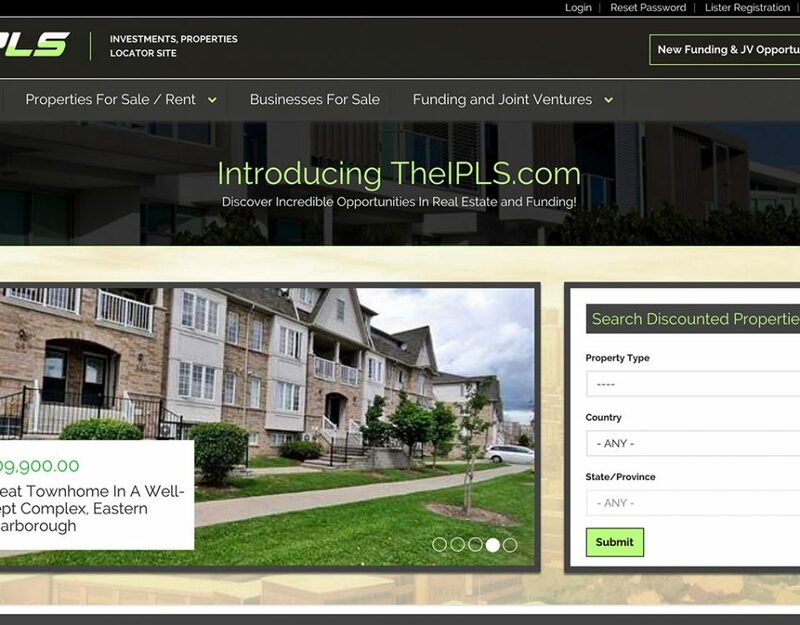 Website was developed on WordPress and included a password protected user areas. 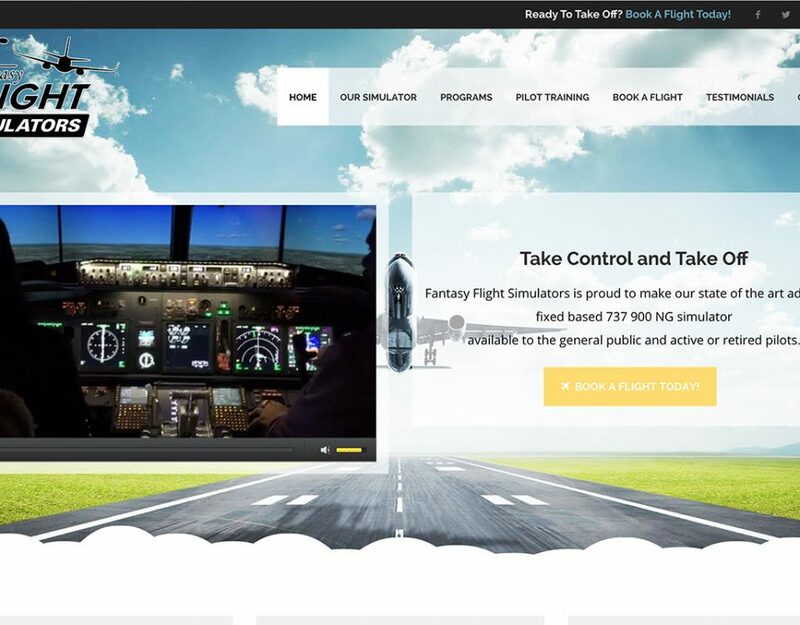 Creation of the WordPress website for Fantasy Flight Simulators. 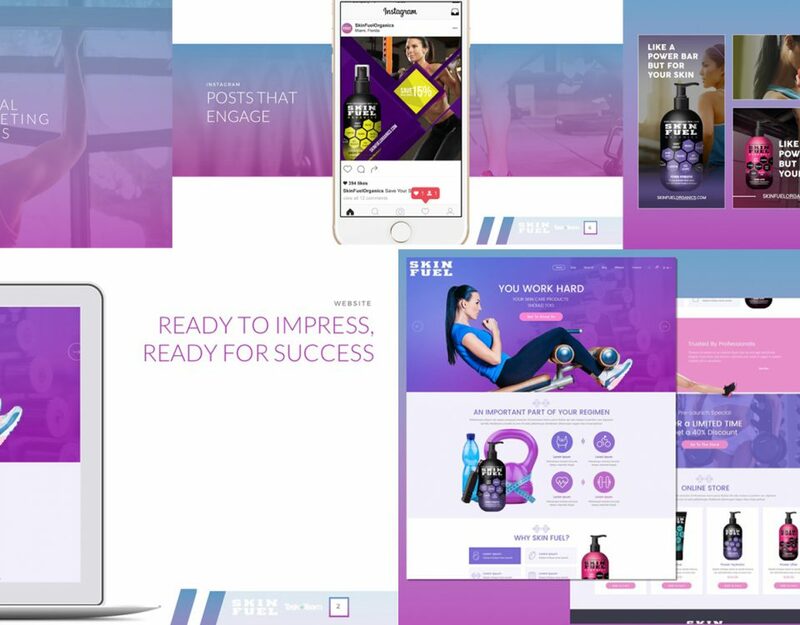 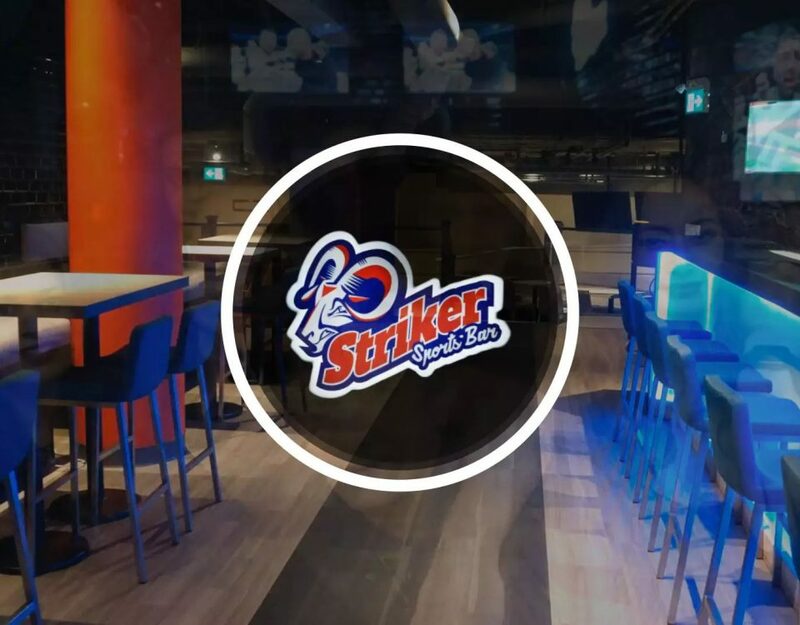 The website included an online booking feature. 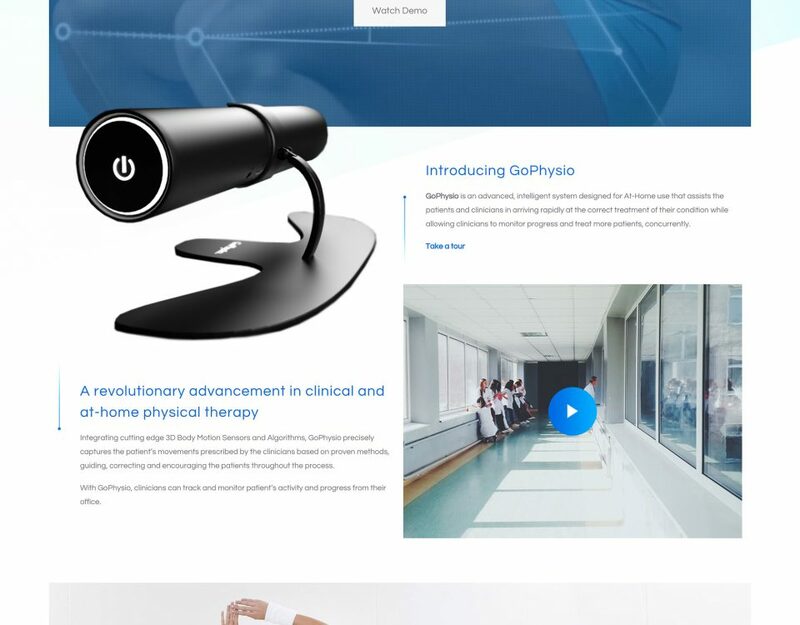 A pre-development design for GoPhysio, a new, interactive device allowing for at home physiotherapy. 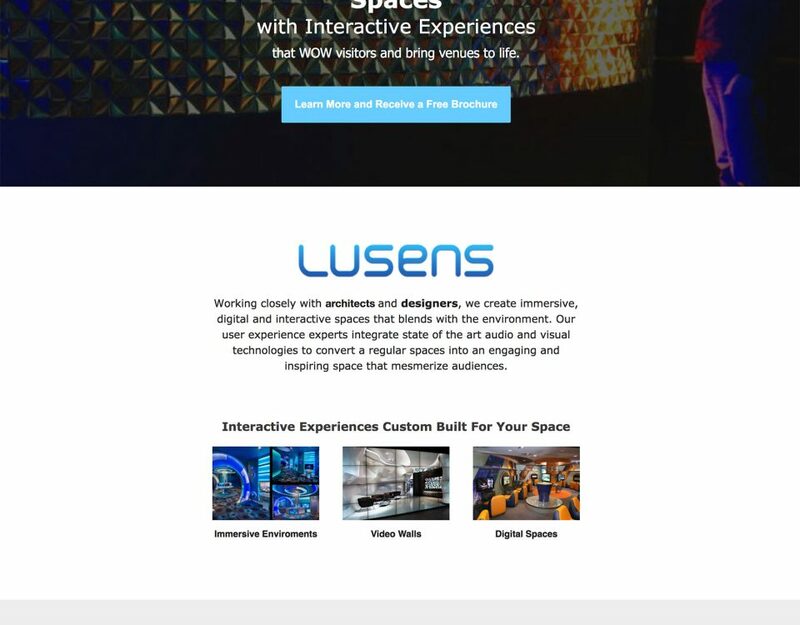 Redesign of the homepage for a web hosting and internet technologies company. 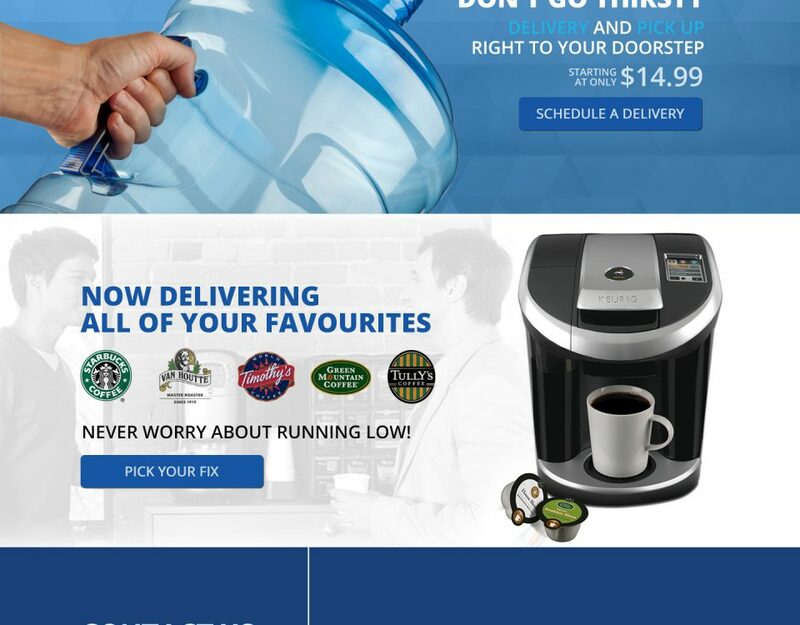 Homepage design for a water delivery company. 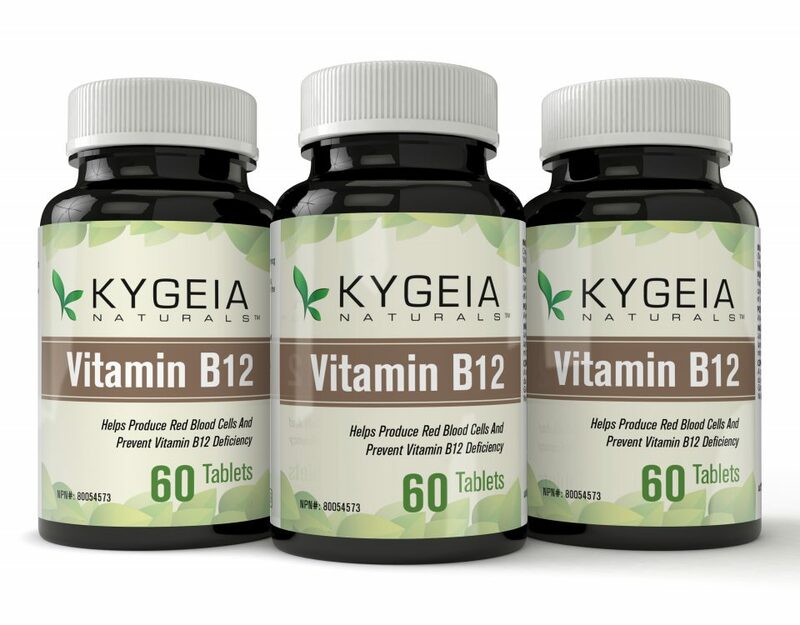 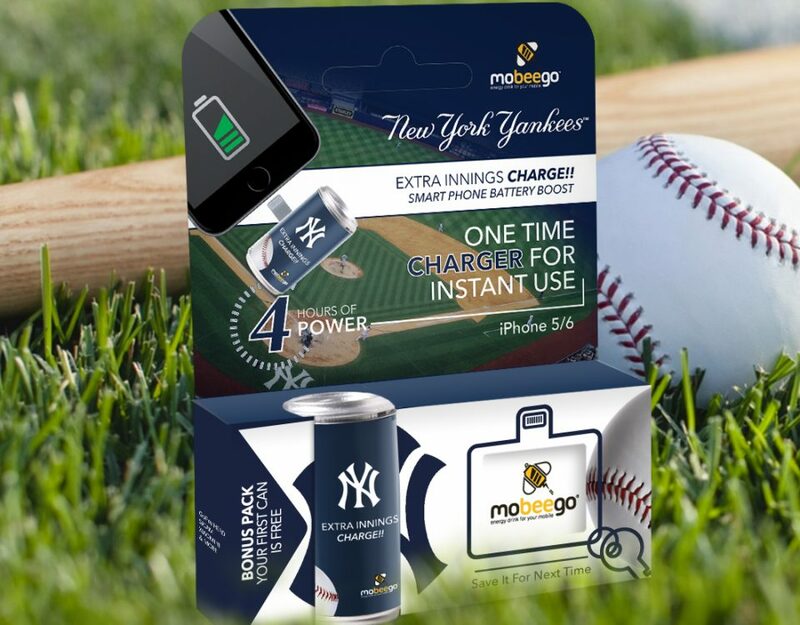 A sample of the 100+ product 3D mock ups that was created for Kygeia Natural Supplements. 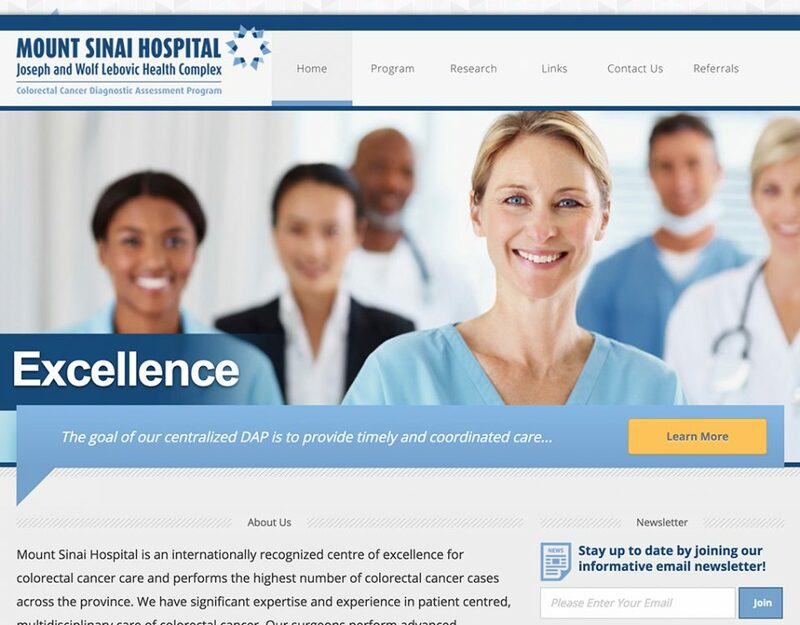 Design and development of the website for a sector of Mount Sinai Hospital in Toronto, Ontario, Canada.